A Power of Attorney (POA) is a written authorization to represent or act on another’s behalf in private affairs, business, or some other legal matter. The person authorizing the other to act on her/his behalf is known as the principal (of the power). The one authorized to act is the agent or attorney or, the attorney-in-fact. 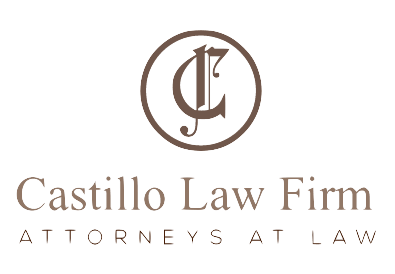 The term attorney-in-fact is commonly used in California in place of the term agent and should be distinguished from the term attorney-at-law. An attorney-at-law in the United States is a lawyer — someone licensed to practice law in a particular jurisdiction. As an agent, an attorney-in-fact is a fiduciary for the principal, so the law requires an attorney-in-fact to be completely honest with and loyal to the principal in their dealings with each other. 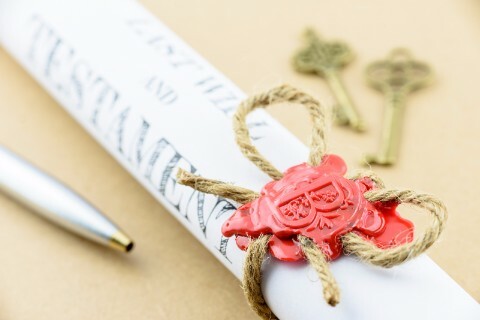 If the attorney-in-fact is being paid to act for the principal, the contract is usually separate from the power of attorney itself, so if that contract is in writing, it is a separate document, kept private between them, whereas the power of attorney is intended to be shown to various other people. Under the common law, a power of attorney becomes ineffective if its grantor dies or becomes “incapacitated,” meaning unable to grant such a power, because of physical injury or mental illness, for example, unless the grantor (or principal) specifies that the power of attorney will continue to be effective even if the grantor becomes incapacitated. This type of power of attorney is called a “Durable Power of Attorney.” In effect, under a durable power of attorney (DPA), the authority of the attorney-in-fact to act and/or make decisions on behalf of the grantor continues until the grantor’s death. A Power of Attorney can be used to give another person the right to sell a car, home, or other property in the place of the Principal. A Power of Attorney might be used to allow another person to sign a contract for the Principal. It can be used to give another person authority to make health care decisions, do financial transactions, or sign legal documents that the Principal cannot do for one on or another. With few exceptions, a Power of Attorney can give others the right to do any legal acts that the Principal could do himself or herself. A General Power of Attorney gives the Attorney-in-Fact very broad powers to do almost every legal act that the Principal can do. When an Attorney drafts a General Power of Attorney, the document still lists the types of things the Attorney-in-Fact can do, but these powers are very broad, as opposed to being a ‘Limited Power of Attorney.’ People often create General Powers of Attorney to plan ahead for the day when they may not be able to take care of things themselves. By creating a General Power of Attorney, you designate someone who can do these things for you, when you cannot (for varying reasons). The Power of Attorney can also be used to create valid and legal debts in your name or it can authorize a person to pay off your debts. Some Powers of Attorney can even give a person the right to make health care decisions for someone else. In California these are known as Advanced Health Care Directives. The bottom line is that not everyone needs a power of attorney. But every situation is different and if you are consulting our office to prepare your estate plan, a power of attorney will be something we’ll discuss and inform you about.